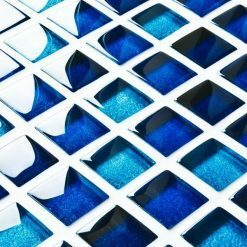 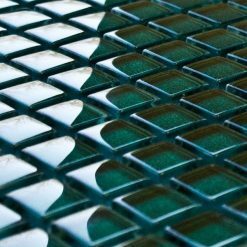 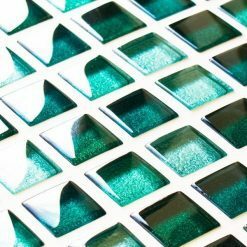 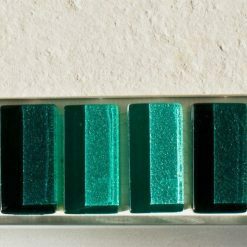 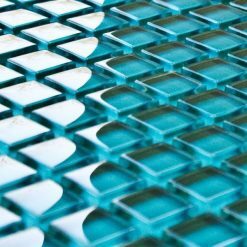 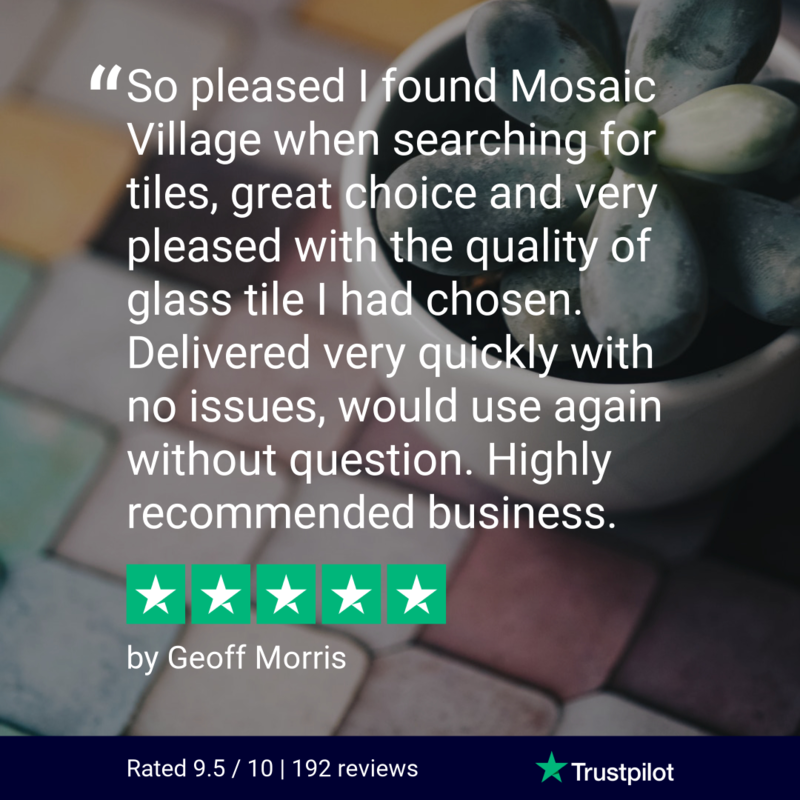 Available in a wide range of vibrant colours, Reflections coloured glass mosaic tiles are guaranteed to add a splash of colour to your bathroom. 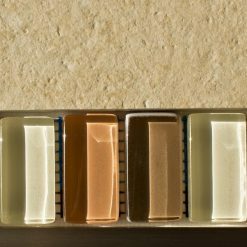 With a choice of soft or vibrant colours, there are a variety of colours to choose from to suit your bathroom colour scheme. 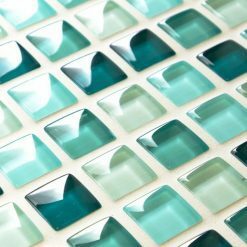 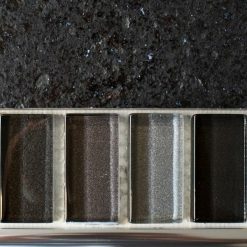 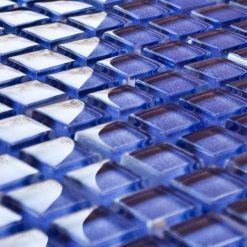 Whether your style of tile is Ice Blue, Soft Gold, Cherry or Graphite, there is a colour to suit your needs. 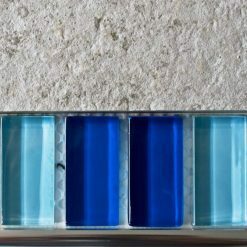 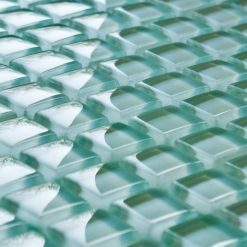 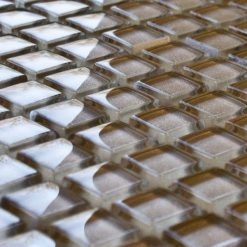 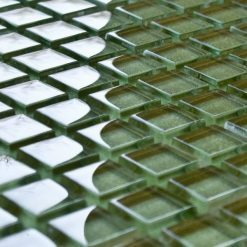 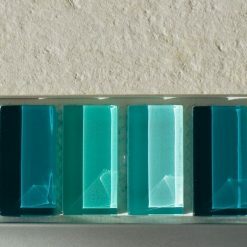 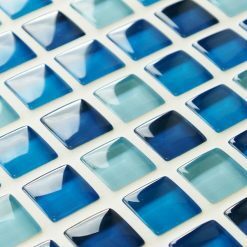 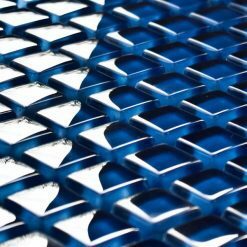 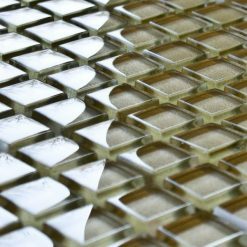 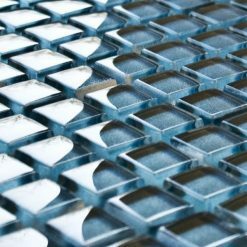 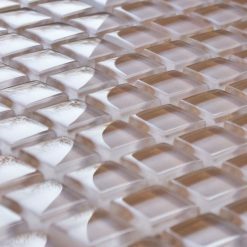 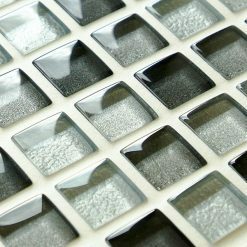 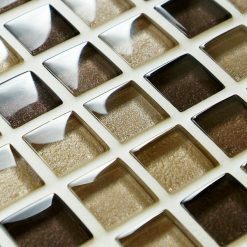 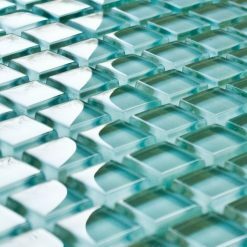 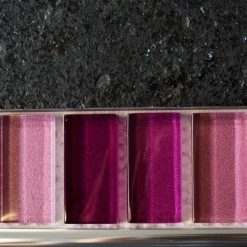 These smooth glass tiles offer a sleek look that is ideal for any modern bathroom. 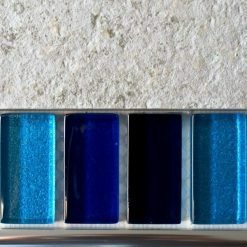 If these are not the tiles for you, then there are many other bathroom mosaic tiles that you can check out on our website too.